Owner and winemaker Joel Aiken operates Aiken Wine Consulting (Chase Cellars, Rarecat Wines, Amici Cellars, Palisades Wine Co.). He has 30 years of winemaking experience with large and small premium wineries throughout California. Holding a master's degree in enology from University of California at Davis, he became VP of Winemaking at Beaulieu Vineyard where he oversaw winemaking for Beaulieu and the many wineries of Beaulieu's parent company, Diageo, throughout California. 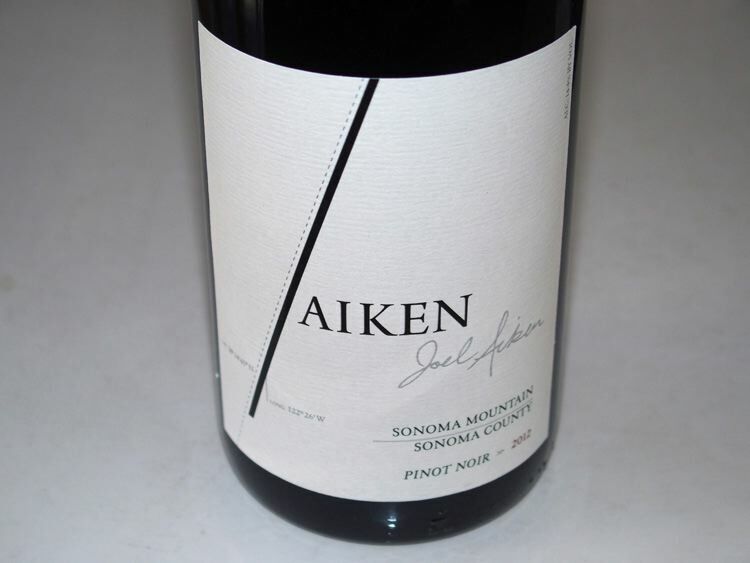 His inaugural release was a 2009 Sonoma Mountain Pinot Noir from the 12-acre Silver Pines Vineyard located on the western edge of Sonoma Mountain at 1,000 feet. An Oakville and Rutherford Cabernet Sauvignon are also offered. The wines are sold through a mailing list and the website store.